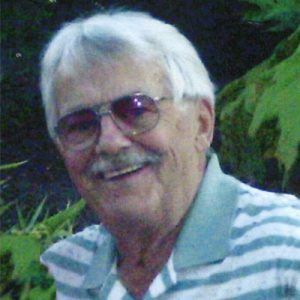 Hank went to be with the Lord on January 23, 2019 at the age of 89. He is survived by daughter Angela Heppner; sons Lavern Heppner and Warren Heppner; grandchildren Mickey, Chris, Lea, Tyla and Adam; and great-grandchildren Luke, Zoe, Bonnie, Callie, Tanner and Brett. My love and prayers go out to each of you in the loss of your Dad. He will be very missed. He was a dear friend and contributed much to the Music at Legacy Builders . God bless each of you.